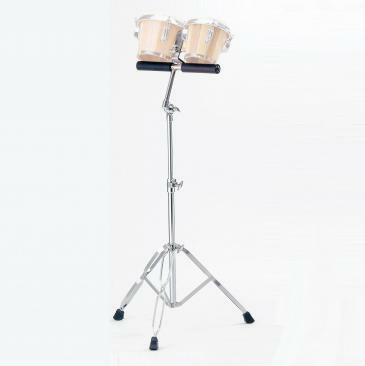 JB-2T 10" / JB-2T 12"
JB-2F 10" / JB-2F 12"
to low with dream-like effervescence. 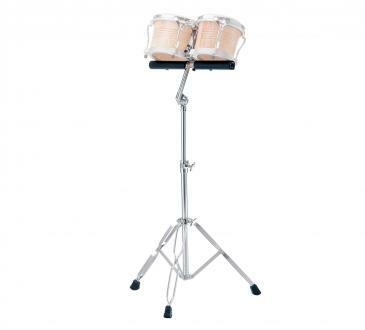 Comes with double braced stand. 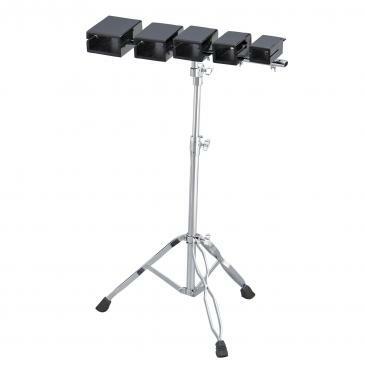 set sets the mood then quietly backs away. 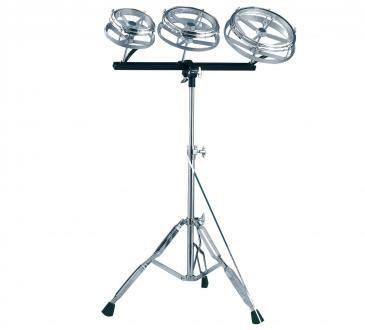 Comes with single braced stand. 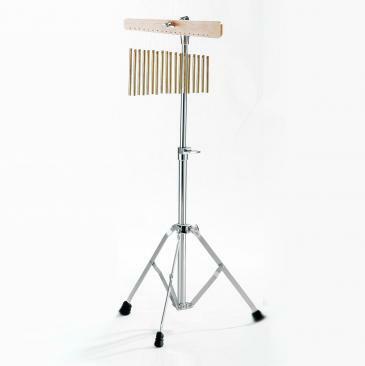 and timbres for a player's palette.Double-braced stand is included. 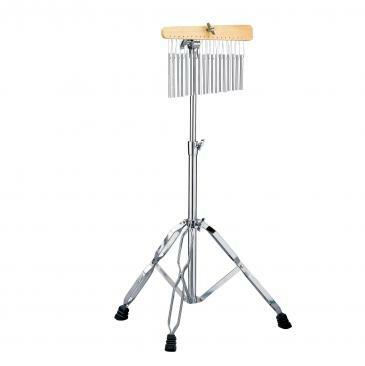 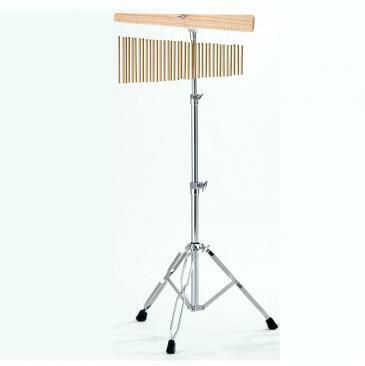 bar chimes, the SBC-4 includes double-braced stand. 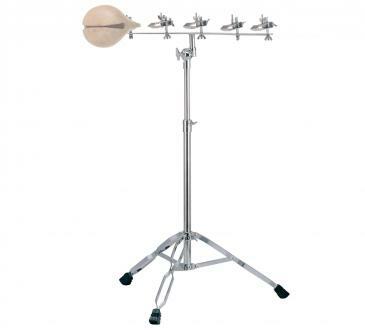 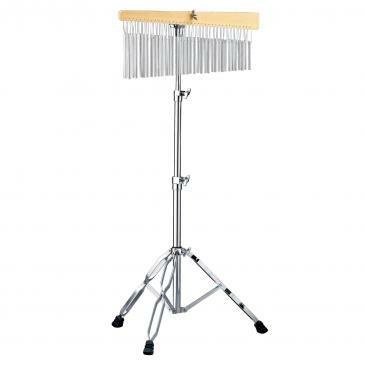 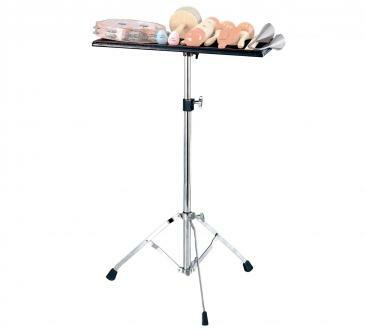 The gripping mechanism on this stand for the touring percussionist is made to stand up to a heavy groove with flawless accuracy. 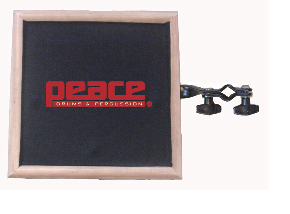 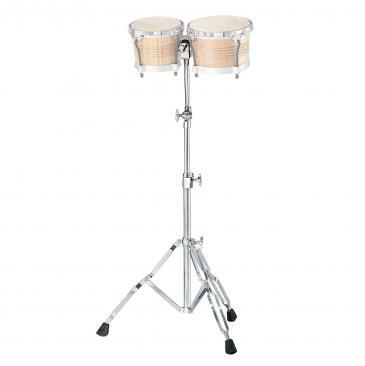 Extra wide foundation support bracing helps keep the bongos straight and rigid, and secures the energy transferred by the player in the drums. 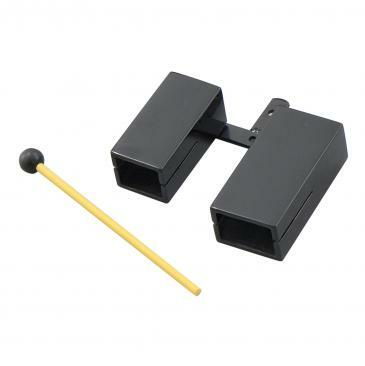 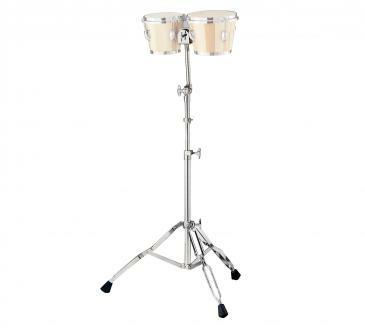 For use with our student and intermediate level bongo sets, the BGS-3 connects with the bongos at the conneting arm and backs it up with solid support from beneath with support bracing. 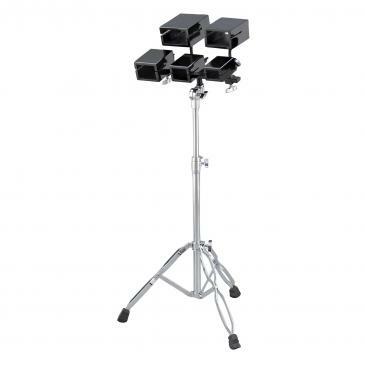 Double braced, multi-angle stand adjusts quickly for stability.